To help you decide where you’re going for your next vacation, we’ve put together a list of the best places to travel based on your zodiac sign. As a Capricorn you’re rooted to the ground but always eager for a well-planned adventure. Because you love learning and history, you’ll want to visit Germany, a place that has a rich culture and a long history. Fierce, independent, and always ready for a new experience, you want to make sure that you travel somewhere that challenges you, so Montreal is the perfect vacation spot for you. You can stroll the streets or even hike up Mount Royal for a touch of nature. Ah, Pisces, the water sign! You love any place that gives you the chance to relax on the beach and play in the water. For a water-filled adventure, you must get yourself to Greece to see those crystal blue water for yourself. 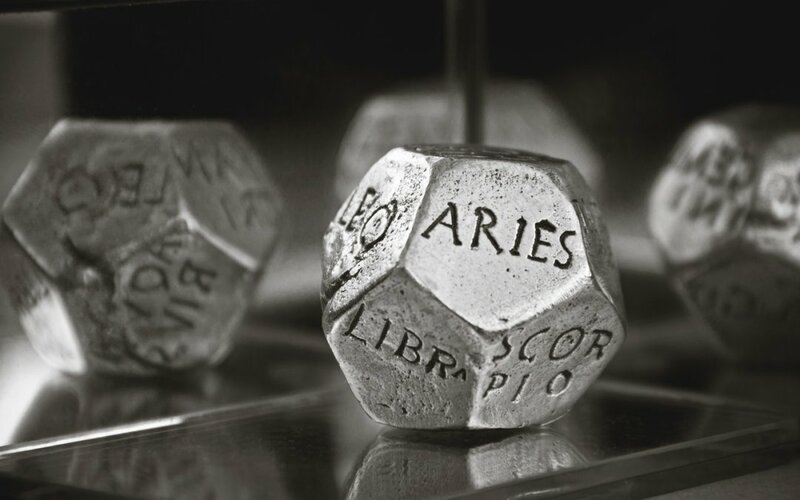 Fire, spice, and everything nice, as an Aries you are always up for an exciting adventure. For you, Costa Rica will offer up of wealth of outdoor activities as well as tropical vibes and an enchanting rain forest. A bit stubborn and a lover of routine, it’s time for you to break out and visit a place that is full of cool sights, history, and good food and wine, such as Italy. Ever the one to find balance in your life, as a Gemini you look for places that offer a unique experience. We recommend that you get yourself to Marrakech, Morocco right away. With a rich history and culture, you can find a balance between delicious foods and historic sights. As a Cancer, you might be a little cautious and not a big lover of being away from home. For you, a trip to the Dominican Republic won’t take you too far away, and you can relax on some amazing beaches. Creative and a lover of action, there’s only one place on the planet for you: Rio de Janeiro, Brazil!. A visit during Carnaval will get you dancing in the streets as you listen to amazing music and take in those spectacular costumes. Measured and organized, as a Virgo, you’ll love the culture and vibe of Japan. Experience the food and culture as you get around on efficient public transportation. For Libras who crave a beautiful landscape and lots of social interaction, Ecuador is the perfect vacation spot. There are plenty of outdoor activities to do and cities that you can immerse yourself in. You and adventure go hand in hand, and that means you’re always up to visit some faraway place. That’s why you have to add Finland to your travel list. You can disappear into the beautiful landscapes and even spy the Northern Lights. Although you can be a little on the controlling side, you need a place where you can unwind and let go. And what better place than the land down under, Australia! You can head out into the outback or stay in the city for some excellent shopping.